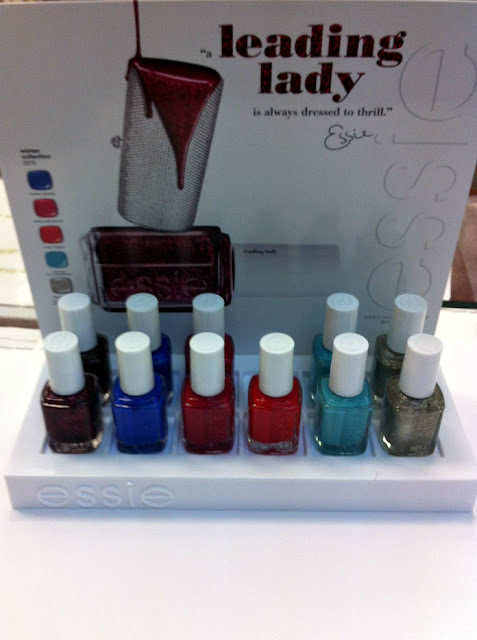 Finally here, Essie Winter 2012 Holiday Collection - Leading Lady. Its about being a main character, attracting attention, making a statement and impression. 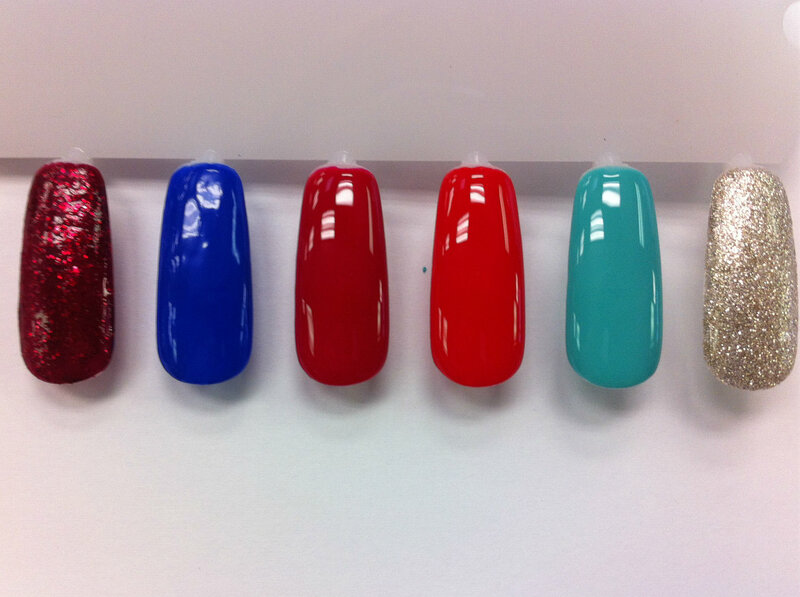 Sophisticated, modern colors like noble blues, royal reds and sparkling glitters make this collection unique and luxe. Leading Lady, she is pampered. What makes her snap happy and beyond cozy? A butler and a chauffeur. Now in stores (or ask me). 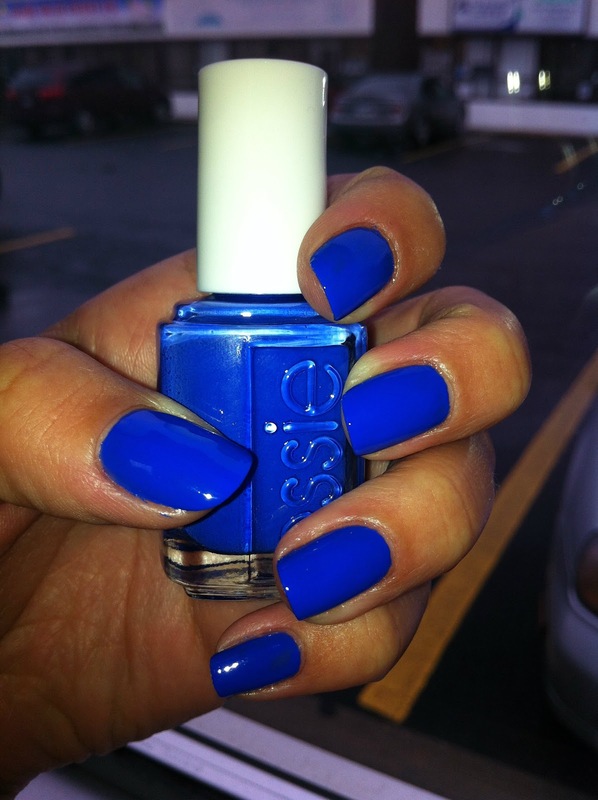 Wearing my favorite "Butler Please"
Also, Essie launched some holiday gift sets. Very cute, suitable for the upcoming season. 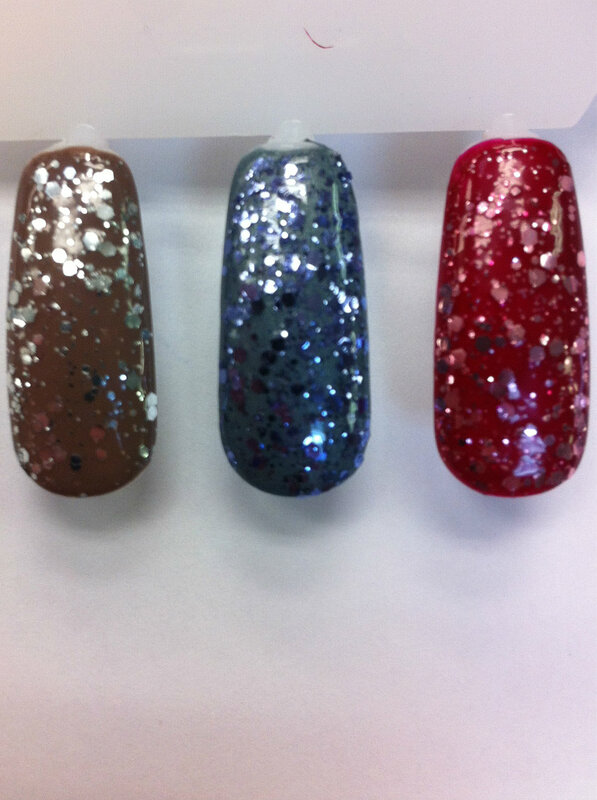 The set includes First base coat, color and glitter. Essie first base coat, Fair Game ( Resort Collection 2011), Stroke of brilliance (Luxeffect 2012 collection).